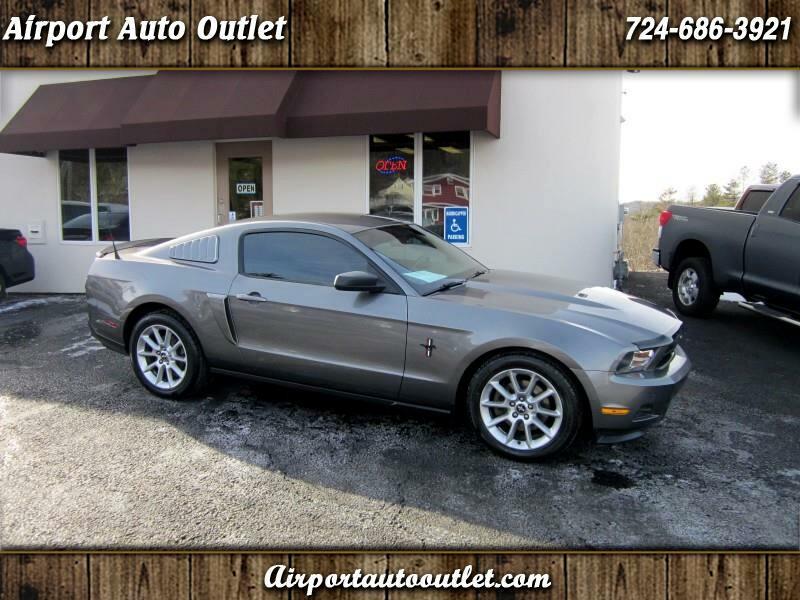 Extra, extra clean, Ford Mustang Premium, that looks great all around, and has a great price tag. This one has a great body, interior, and under body, and the car is extra clean throughout. It show no signs of abuse or misuse, and appears to have been very well kept and maintained. We just had our mechanics check it over, and it's ready to go. The tires are all new, and the car runs and drives like new. The best part is that this car had a new engine installed, at 68k miles, under full warranty. We do have the documentation for this, and this would show that the engine now only has 42k miles on it. The car runs, drives, and sounds amazing, and is far cleaner than the average one. This is the Premium model with dual exhaust, dual power-heated seats, and the Shaker sound system. Must see and drive to appreciate. Powertrain Warranty. We take a lot of pride in our inventory, and price our vehicles based according to the condition of them. We only offer the cleanest vehicles on the market, and work very hard to find them for you. Our vehicles are far cleaner than the average ones available. We stand behind them 100% and strive for a positive relationship with every customer. Satisfaction is our #1 goal. We also welcome trades of all types.